This was an entertaining little book about an introvert who finds a community of sorts when his husband convinces him to get a dog. 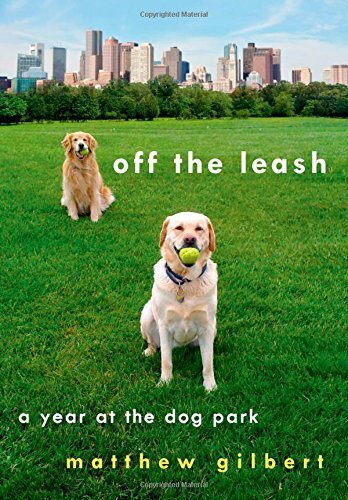 The author, a TV critic, seriously overthinks pretty much every aspect of dog training and dog park interaction, but his puppy sounds adorable and it's interesting to read about all the other characters and dogs they encounter. If you love dogs, you will probably enjoy this book.